Join us at the National Trust for some Christmas cheer! 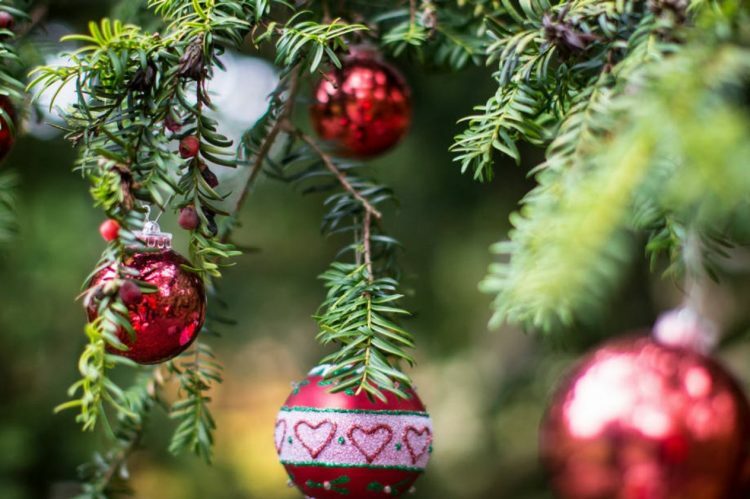 Join our carol quartet at Winkworth Arboretum as part of their Christmas celebrations for an evening of carols while you visit. Join us from 5.30pm. Please feel free to turn up and have a listen – and make a dent in your Christmas shopping list!